The Westport Country Playhouse is a theater meant to provide artists, students, and entertainers with a place to create and produce live theater experiences away from traditional big city theater districts. Through the vision of its founders, Lawrence Langner and Armina Marshall, the organizarion spent the better part of a century becoming one of the most successful theaters in the Northeast—hosting countless “A-list” celebrities and providing aspiring entertainers a more intimate and personalized venue in which to hone their craft. In the winter of 1930, renowned Broadway producers (and Weston, Connecticut, residents) Lawrence Langner and Armina Marshall purchased a barn and apple orchard in town. Their intention was to turn it into a venue where both aspiring and established writers, actors, and directors might produce new plays or reinterpret old ones. They transformed the old cow barn (erected in 1835) into a theater with a stage built to match the dimensions of those regularly found on Broadway. The early years of operation saw such legendary figures as Dorothy Gish and Henry Fonda grace the stage in Westport. In 1940, a production of Green Grow the Lilacs by Lynn Riggs provided the inspiration for what became the Broadway smash Oklahoma! just three years later. Throughout the 1940s and ’50s the theater operated continuously, except for 4 seasons when World War II gasoline rationing halted production. In addition, challenges from Mother Nature also put the theater’s operators to the test, forcing the suspension of performances during periods of loud thunderstorms that drowned out the actors’ dialogue or knocked out power and forced resourceful employees to drive cars up to the theater windows to shine their headlights on the stage. In 1959 Langner and his wife Armina handed over control of the theater to a group of producers, one of whom, James McKenzie, played a vital role in preserving the theater. 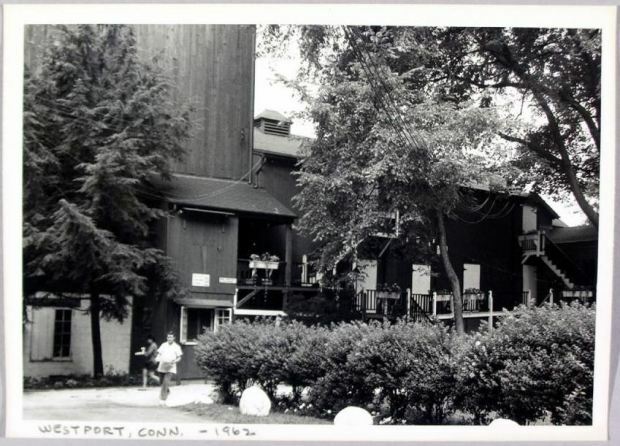 During the 1960s McKenzie initiated a program that rehearsed 10 plays in New York every spring and then sent them to different summer theaters, including the Westport Country Playhouse, for 1-week runs. Two decades later, McKenzie led a group of theater supporters in purchasing the property to keep developers from turning it into a shopping center. By the year 2000, the barn and surrounding property suffered tremendously from the detrimental effects of age. 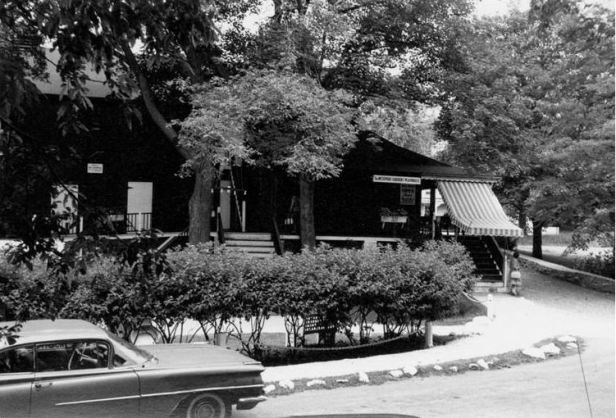 Long-time Westport resident Joanne Woodward stepped in and led a campaign to revitalize the playhouse. The campaign kicked-off in January of that year and eventually raised enough funding (including a $5 million grant from the State of Connecticut) to bring the theater into the 21st century. With the renovations completed in 2005, the playhouse emerged as a state-of-the-art production theater. 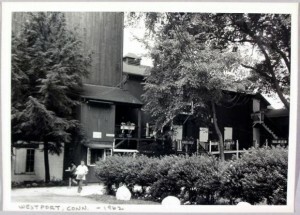 Today the Westport Country Playhouse operates as a nonprofit cultural institution producing five live theater experiences per year between April and November. In addition to providing entertainment for local audiences, it continues to serve as a center for teaching and artistic expression for the theater community. “Playhouse History.” Westport Country Playhouse, 2013. Link.